Watch this video presentation on how solar works, how it saves you money and how solar pays you back. Is Solar A Good Deal? can solar REALLY save you money? You’re probably are asking your yourself, “Will solar really save me money?” The answer is yes! It can be if you get an honest deal. You must be careful because this Arizona solar boom is attracting many out-of-state solar dealers who send out the seasonal door to door salesmen that really don’t know much about the tax incentives solar comes with and the specific permitting required per home. 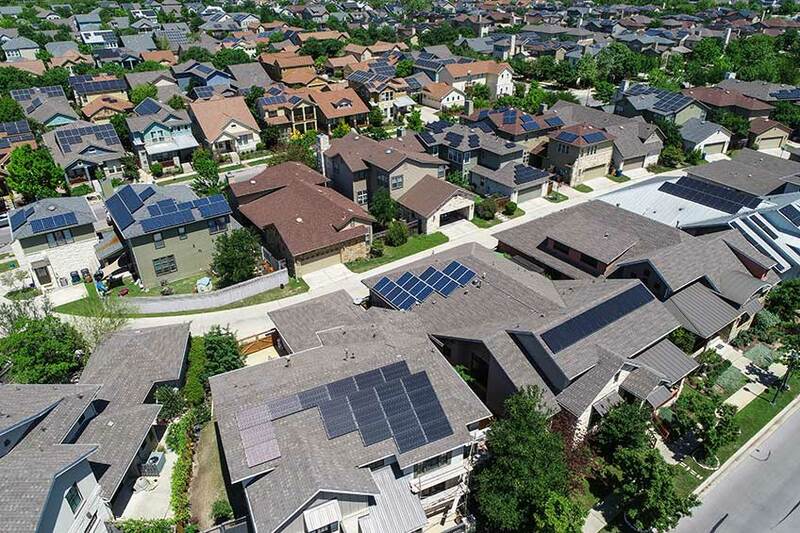 The main problem is that the salesmen, will add more cost to each solar panel and add on more equipment than what was needed, leaving homeowners worse off than they were with traditional energy. This problem irritates us the most since we are native to Arizona lands and we have to hear about how solar is just not a good deal just because others had a bad deal This is a beautiful investment that is proven to lead civilization to clean safe energy. we stand by our word 100% that you will never spend a dollar more on energy going solar! If we can’t reduce your cost to fulfill your daily energy needs, we will simply just leave you with traditional energy and our professionals will give you amazing tips and tricks on how to maximize your current energy cost in your home. Will Solar Save You Money & Pay You Back? 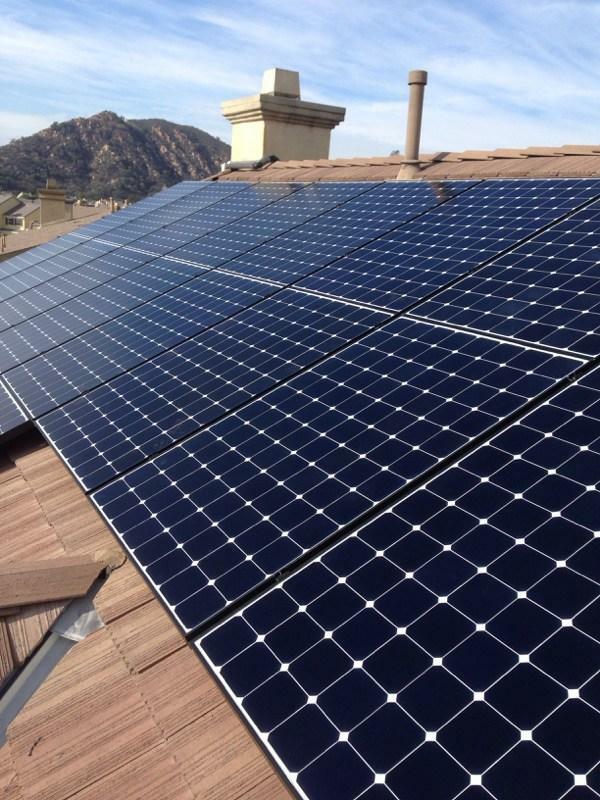 Here is one of the main perks of going solar! You will be paid in tax incentives for producing your own clean energy! Have you noticed that our own Military and other government organizations are using solar for their housing and facilities? Our Government knows this is the future of energy and they are rewarding homeowners with more tax incentives for just owning it! 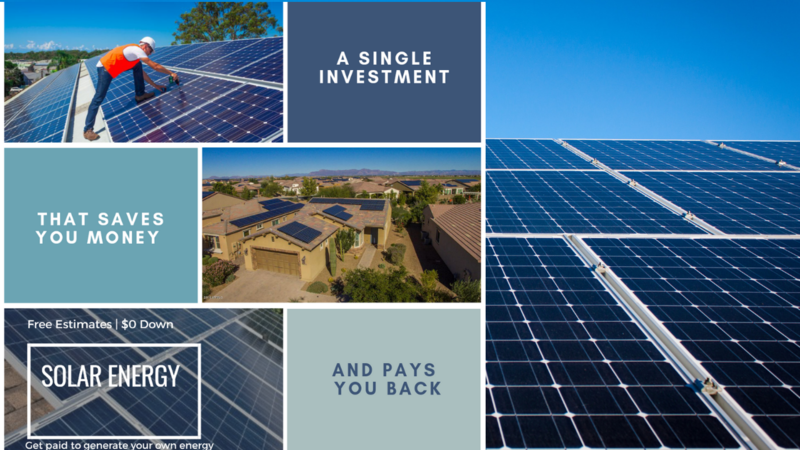 Homeowners and investors that are jumping on this Arizona Solar trend because not only you get tax incentives, You will increase the value of your home instantly. 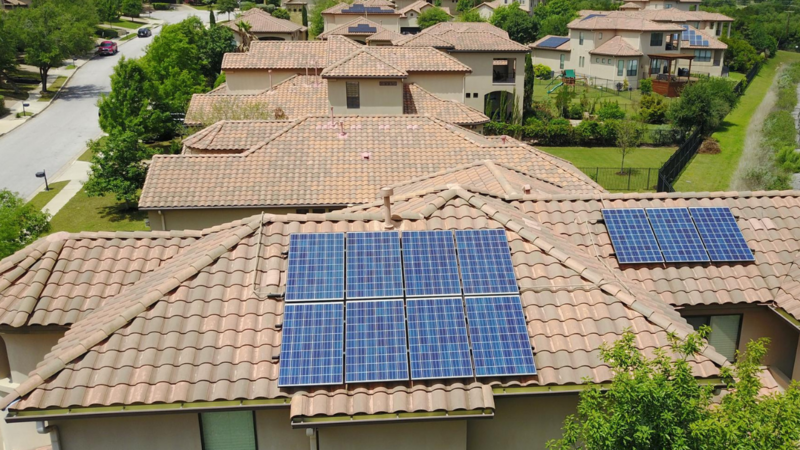 There’s a high demand for pre-owned homes that are solar ready. so you will never lose out on your investment regardless. Will solar Lead The Way? How does the world feel about Solar? If our own military is already using it then imagine how many others around the world are using it too? The world does see a threat in the growing amount of pollution to keep up with the daily economy using fossil fuels. Sooner or later civilization will have no choice but to shift over to a cleaner and a safer way to produce energy to power up our society. Solar power has been proven to lead the way for our future generations to thrive in abundance with advances in technology to really cut back on methods that are proven to degrade our environment slowly and painfully. No doubt, oil, nuclear, coal, and other fossil fuels methods only bring short-term solutions and cannot be sustained with the growth of population. This Arizona Solar boom will become more inflated in pricing soon, with more and more demands from other countries have already increased and so did the price per solar panel and rare earth minerals it takes to make them. Fortunately, we negotiated incredible deals with manufacturers and fought to keep pricing down as much as possible for our customers, but these glory days of cheap solar with us will eventually increase and the market prices increase. Now is the time to get started if you been wanting solar energy.